Check out a behind-the-scenes look at the work FOX Sports U students at Michigan did to increase awareness and generate excitement for UFC in the spring of 2016. Yusong is from Tangshan, China. He is international student in University of Michigan. While perchasing BBA degree in Stephen M. Ross School of Business, he finds his passion strongly correlated with Marketing and Strategy, starting where he believes in changing the world with positive difference. As raising senior, he wants to work with a product (or project) team, after graduation, to see a new program being launched step by step, which could bring him a feeling like being a father. He is devoted to innovations and pursuading the mass public with great marketing strategy. The project with FOX Sports University was a great experience in his path. Libby Guise is originally from Ann Arbor, Michigan and will graduate in May 2017 from the University of Michigan’s Ross School of Business with an emphasis in Marketing. After graduation, Libby hopes to pursue a path in either marketing or merchandising. Her past experience includes internships at both 3M in Sydney, Australia and Target HQ in Minneapolis, MN. Amanda is originally from Novi, Michigan and will graduate in May 2017 from the University of Michigan. She will receive her BBA from the Stephen M. Ross School of Business with emphases in Marketing and Accounting. She has held internships at VSC, inc. and Owens Corning, where she has gained experiences in sales, accounting, and project management. In her spare time, Amanda enjoys training for the Detroit International Half Marathon and volunteering in the community. Olivia is a rising senior at the University of Michigan studying Communications and Sales. This summer she is interning at a fashion brand, Lafayette 148 New York, where she works for the Nordstrom, Saks Fifth Avenue, Bloomingdales, and Lord and Taylor accounts in wholesale sales. She will graduate next spring with the goal to pursue a career that combines her interests in Sales, Media, Marketing, and Fashion. Outside of classes, she is a member of the social media and photography team for Umich’s fashion magazine, SHEI, as well as a member of the Michigan Advertising and Marketing club. Jen is originally from Dearborn, Michigan, and attended Divine Child High School. She is currently a student in the Stephen M. Ross School of Business at the University of Michigan, with a focus in marketing. Her work experience is mainly in CPG, having interned at PepsiCo and Amcor previously. After graduation she hopes to continue this interest and work in marketing or sales. Lauren is a rising senior at the University of Michigan’s Ross School of Business pursuing a B.B.A in Marketing and Strategy. She has a passion for working with brands, having completed marketing internships for companies from Allstate to General Motors and more. In her spare time, Lauren does design work and is passionate about helping other women succeed in business through mentor ship. Her ultimate goal is to found a successful start up using her brand experience and business background. Upon graduation she plans to pursue a career in brand management and travel to all seven continents. 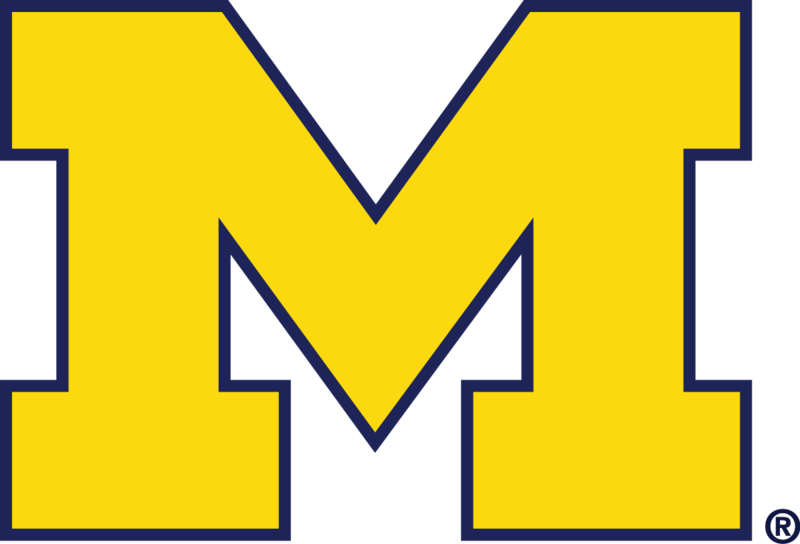 FOX Sports University students at the University of Michigan were challenged to create an all-encompassing campaign to increase awareness, understanding and excitement for UFC amongst casual sports fans. David Wooten is the Alfred L. Edwards Associate Professor of Marketing at the Stephen M. Ross School of Business at the University of Michigan. He earned his Ph.D. and MBA degrees from the University of Michigan and a BBA degree from Georgia State University. Prior to joining the Ross Faculty, he served on the faculties of Columbia University and the University of Florida. Before pursuing an academic career, he was employed in marketing research at General Mills. He has taught marketing management at the undergraduate and graduate levels. His research has been published in the Journal of Consumer Research, Journal of Consumer Psychology, and other academic journals and cited in such outlets as the New York Times and CNN.com. He is on the editorial review boards of the Journal of Consumer Research, the Journal of Consumer Psychology and the Journal of Sport Management.